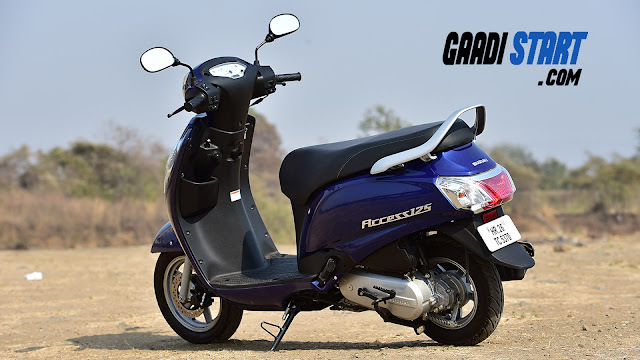 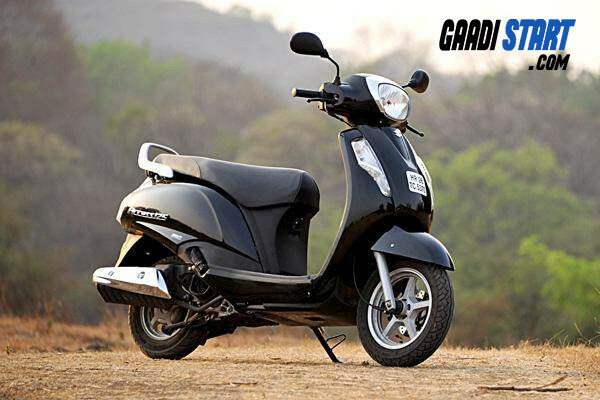 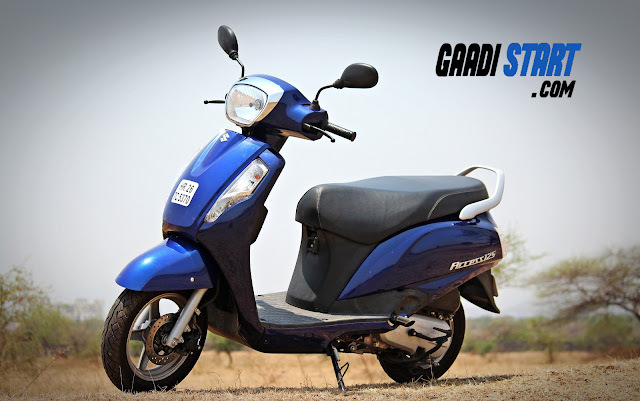 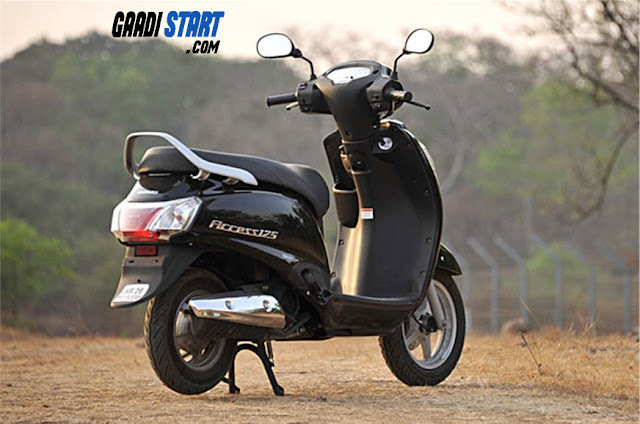 Home REVIEWS Suzuki Access 125 - Review,specification,real mileage,picture. 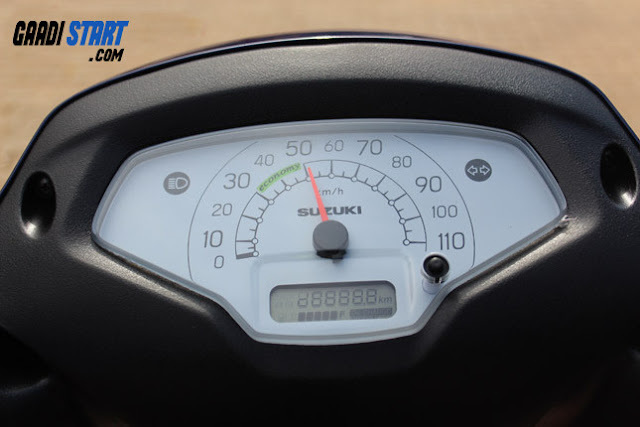 Suzuki Access 125 is power by 124cc engine which produced max power of 8.7PS. 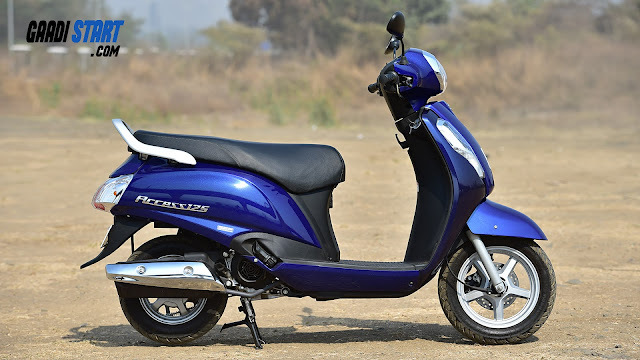 Apart from this scooter comes with both digital and analogue console, the chrome insert on headlamp enhance its beauty, with front disc brakes scooter will easily stopped. 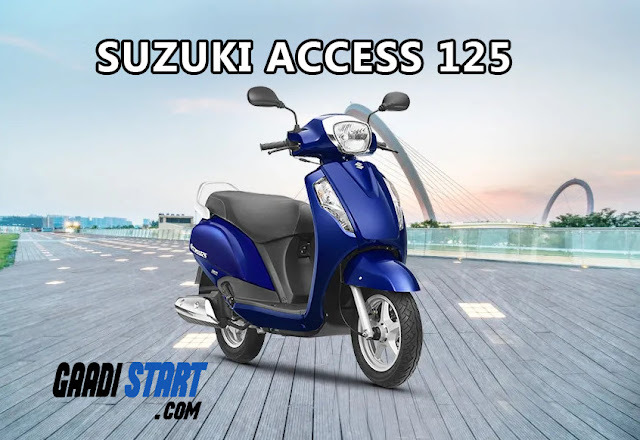 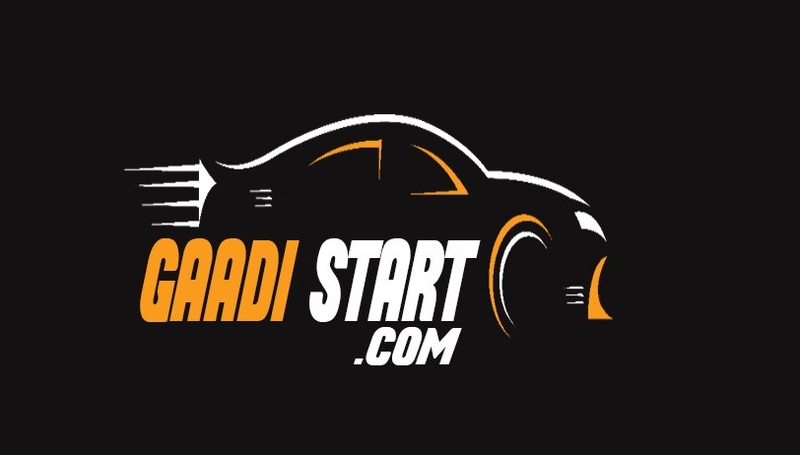 NOTE :- THIS IS EX-SHOWROOM PRICE OF SUZUKI ACCESS 125, AND THIS PRICE MAY VARY FROM STATE TO STATE.